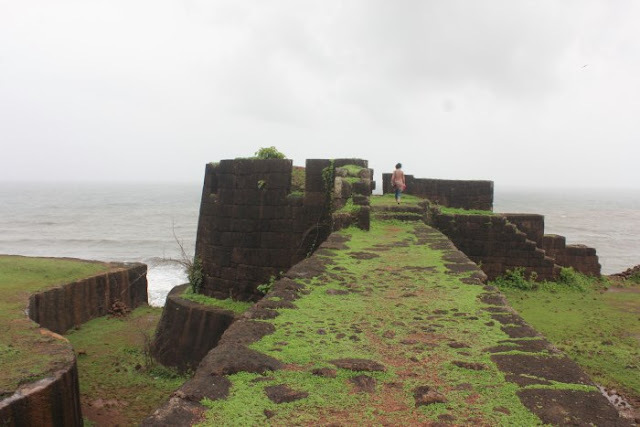 The Konkan Railway was the missing link between India’s commercial capital, Mumbai, and Mangalore. 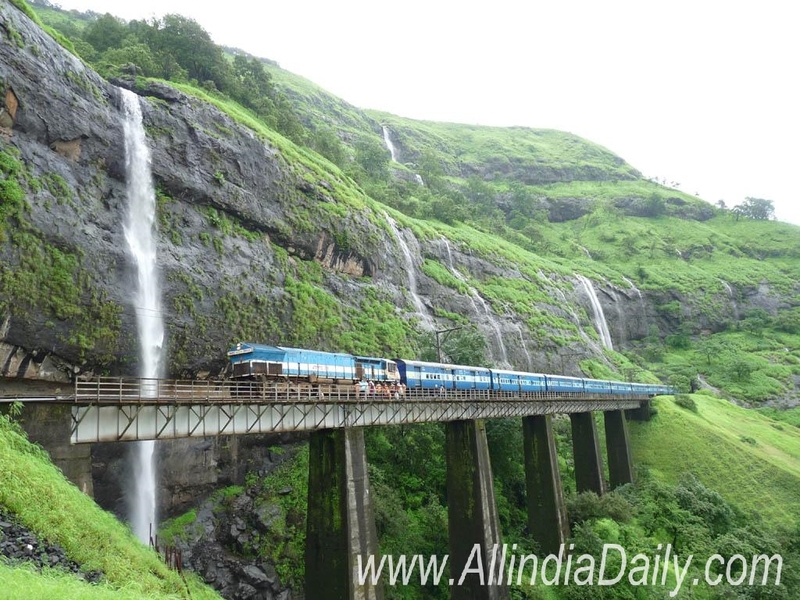 The 760-kilometre line connects Maharashtra, Goa and Karnataka States — a region of criss-crossing rivers, plunging valleys and mountains that soar into the clouds. The Konkan is a coastal strip of land bounded by the Sahyadri hills on the east, and Arabian Sea on the west. 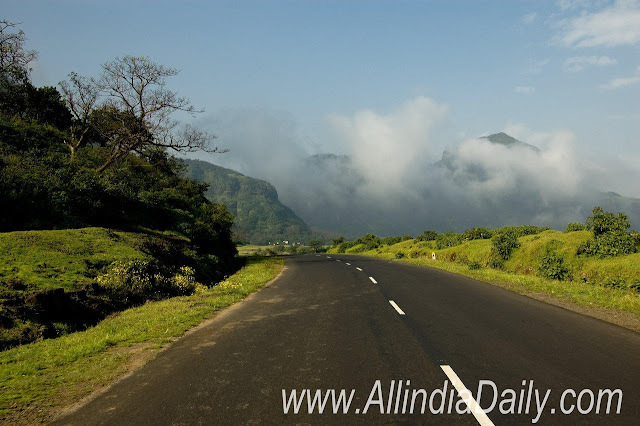 It is a land where mythology breathes side by side with economic growth, a land with rich mineral resources, dense forest cover and a landscape fringed with paddy, coconut and mango trees. The formidable terrain to be conquered and the short construction period meant that the project could only be completed with the help of several technological innovations. 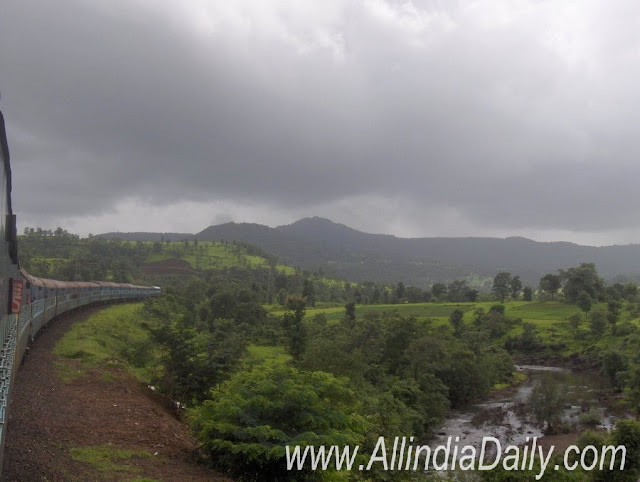 Apart from setting a trend for other infrastructure projects in the country, the Konkan Railway provides concrete proof of the skills of Indian engineers, their discipline, team spirit and courage. But it is also a tribute to the unconquerable human spirit. Beyond the technical jargon, it was a leap of faith that made the long cherished dream of the people of the region possible. The Konkan Railway has also in a way changed the lives of the Engineers and other people associated with the project. For them it was the glory of overcoming all odds, and the satisfaction and pride that they have built something for posterity. 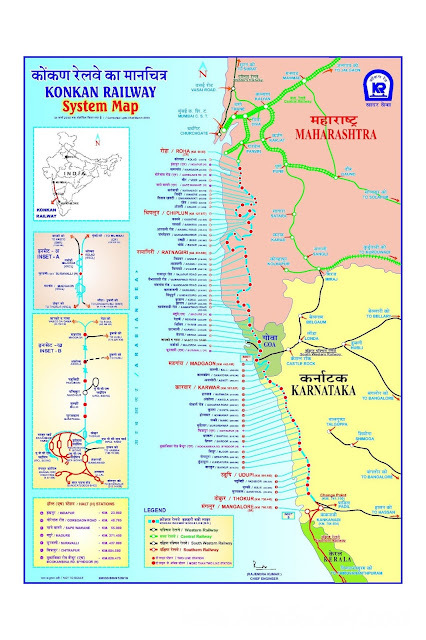 The completion of the Konkan Railway was a “tryst with destiny” for many people in the Konkan region, redeemed in the 50th year of the nation’s Independence. It is hence entirely fitting that the first train on the completed track was flagged off on January 26, 1998, Republic Day. To develop economical, safe, eco-friendly and cost effective railway transport infrastructure for growth and prosperity of the Nation in general and Konkan Region in particular. To promote and encourage best practices in the construction and maintenance thereof to achieve “Total Customer Satisfaction” while delivering innovative, cost effective and value added services keeping in view the safety aspects. To ensure growth and professional excellence by building intellectual capital and distinctive core competencies. Nurture innovative technologies like Sky Bus, ACD etc. 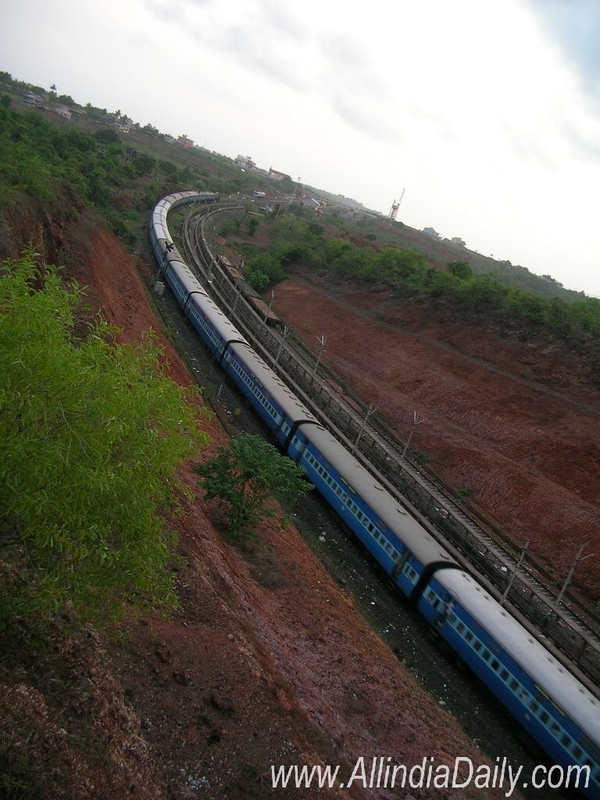 and other railway related technologies to improve revenues & to enhance safety for Railways. To turn around and become a Mini-Ratna company in next five years.